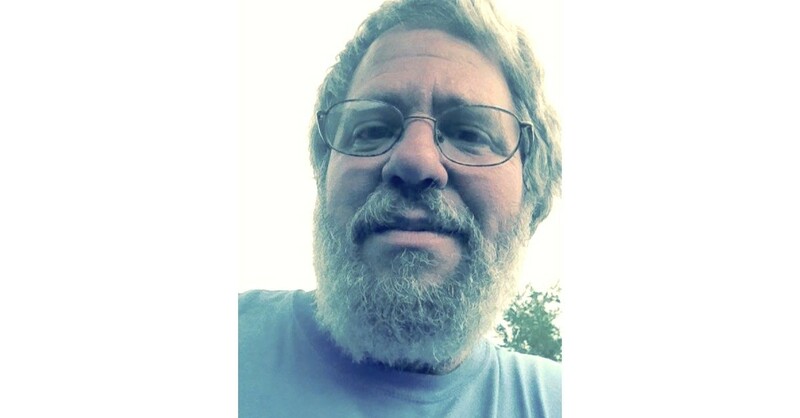 If, as expected, Sen. Bernie Sanders (I-Vt.) runs for re-election in 2018, he will face an unlikely challenger for the Democratic nomination: Jon Svitavsky, a social worker and advocate for the homeless who has never run for office before. Svitavsky, who calls himself "a bona fide, strong, left-wing Christian liberal," says he shares many of Sanders' political views — if anything, he adds, "I'm more liberal than Bernie" — but he is no fan of Sanders' conduct, calling him "a vicious politician. So many good words, but so arrogant." Svitavsky says he was spurred to enter the political arena by the 2016 presidential campaign. "Bernie was very much responsible for Trump's election," he asserts. "I was amazed that Sanders wouldn't do all that he could, once Hillary [Clinton] got the nomination, to elect Hillary over Trump, who would destroy all the things he supposedly believes in." The 60-year-old Bridport resident has a history with Sanders that goes back to the senator's days as Burlington mayor. In 1982, the then 24-year-old Svitavsky was a young social worker who helped to found Burlington's first overnight homeless shelter — and in the process, found his own calling. "Before that, they were the faceless homeless," he recalls. "Then they became John and Mary and Tim. "These people could be helped," he continues. "They didn't need to be so disrespected that they were thought not to be capable of helping themselves." Svitavsky directed the Burlington Emergency Shelter, which refused entry to anyone drunk or on drugs, and required them to seek help or find work. By his account, his shelter ran into opposition from then-Burlington mayor Sanders, who was — again, by Svitavsky's account — opposed to the Emergency Shelter's stance against drugs and alcohol. The Sanders' administration eventually set up a shelter called the Waystation, which placed no conditions on entry and resulted, according to Svitavsky, in an abrupt increase in the city's homeless population. "I became very disillusioned with Sanders," Svitavsky says. He later went on to help establish shelters in Barre-Montpelier, St. Albans and Brattleboro, as well as one in Maine. An effort in Bennington fell afoul of town officials. In 2015 he began working on a new shelter in South Burlington, but plans were shelved when a fundraising drive fell short. "I'm renewing my efforts there, and I believe I will be successful this time," he says. "I'm going to do that concurrently while running. Probably the first person to be opening a homeless shelter while they run for U.S. Senate." Svitavsky admires Sanders for "standing for the little person, and not being afraid to stand against power and money. Wonderful, wonderful rhetoric, but he's sponsored and passed three bills in his time in Congress, and two of them were renaming post offices." The first-time candidate knows full well he's likely up against the man who won 86 percent of the vote in Vermont's 2016 presidential primary, and remains incredibly popular with the state's voters. "I'm not intimidated," he says. "He's the Goliath and call me David, and I'm just collecting stones." When asked for comment, Sanders' Senate office responded with a one-sentence statement: "The Senate office does not deal with campaign-related inquiries."